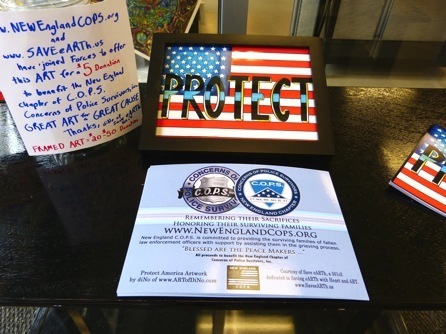 Protect America a collaborative effort of Save eARTh and the New England Chapter of Concerns Of Police Survivors, inc.
the New England Chapter of Concerns Of Police Survivors, inc.
On the Morning of Sunday July 15th, 2018 in the Massachusetts town of Weymouth, Sgt. Michael Chesna of the Weymouth Police Department was struck with a Rock and murdered in the middle of the street with his own gun after responding to a traffic incident. Upon hearing about this incident a day later, diNo was compelled to create this Artwork based on an idea that has been lingering for a few months. 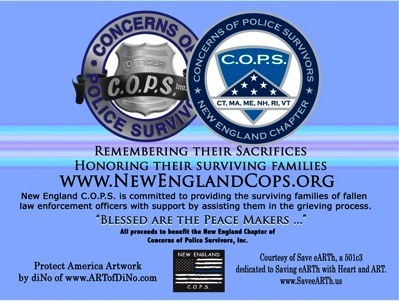 The idea struck and in collaboration with retired Officer Thomas Dion of the Attleboro Police Department, we contacted the New England Chapter of C.O.P.S. 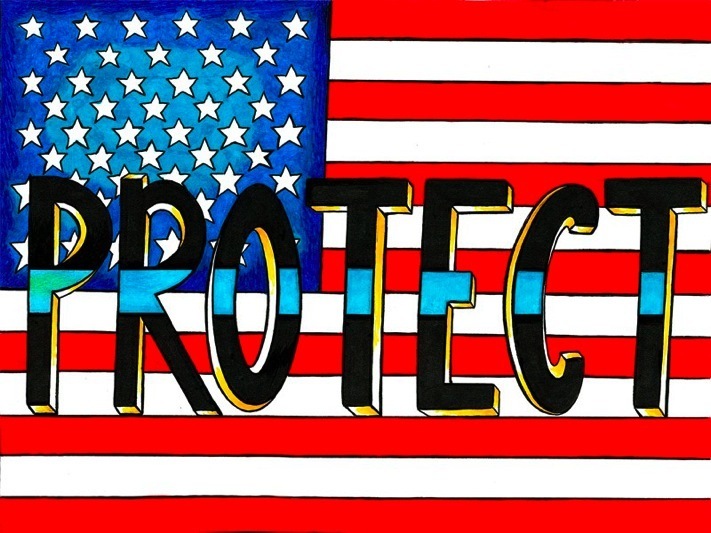 Concerns of Police Survivors, inc.
We decided to offer prints of this Artwork with ALL of the proceeds going to benefit the Families of Officers who have fallen while protecting us all. It is sad to see Anti-Police mentalities spreading around our Culture. It is because of Police Officers that We all can enjoy the comfort of Our Homes and neighborhoods without living in perpetual Fear. When trouble or Danger occurs, everyone calls on the Police for Help. We must remember this. Police Officers walk into situations that would be considered a Nightmare for the majority of the population, on a daily basis. 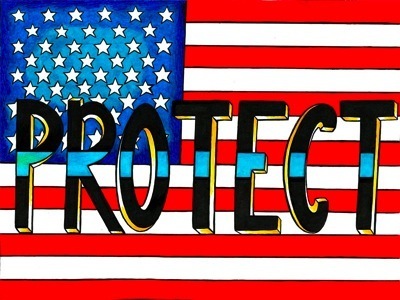 We must Honor and Respect those Officers of the Law who put their lives in Danger, for the Safety of Our Families and Friends of All Races, Nations, Ages, and Cultures. Thanks infinitely for your service. 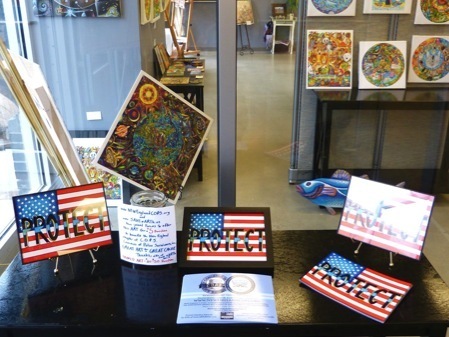 This ART can be Found at the Patriot Place Artists Studio and Gallery in Foxboro, MA and is also available Online Below.